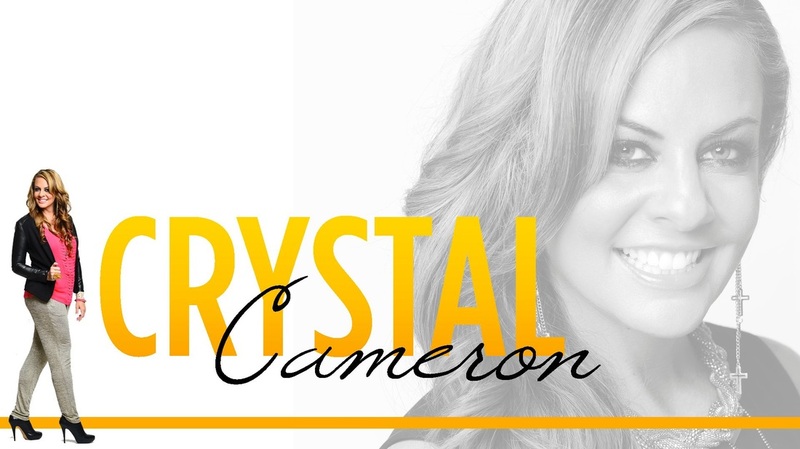 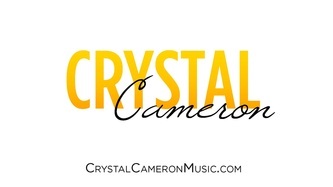 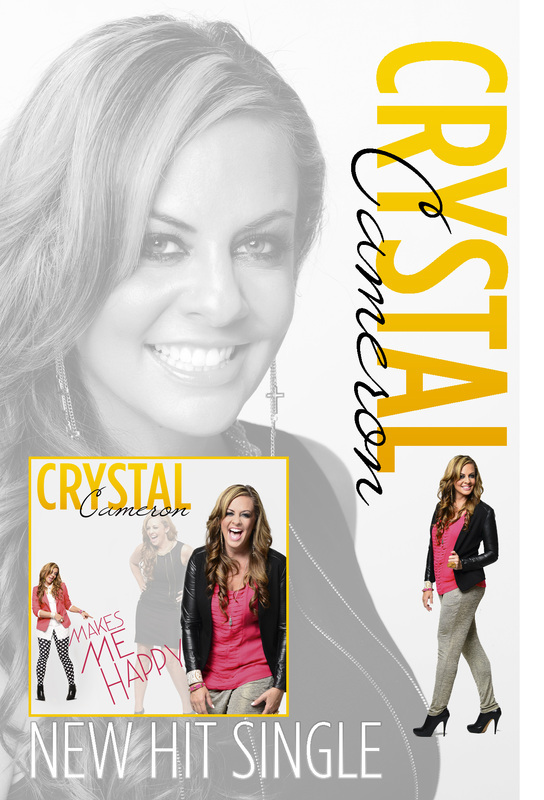 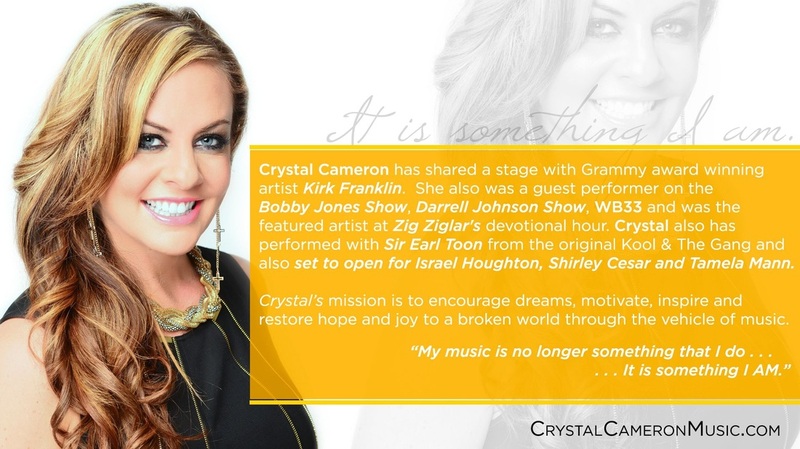 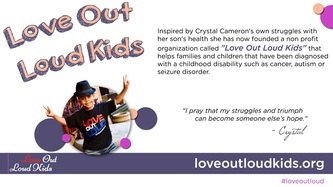 Want to leave a message for Crystal Cameron? 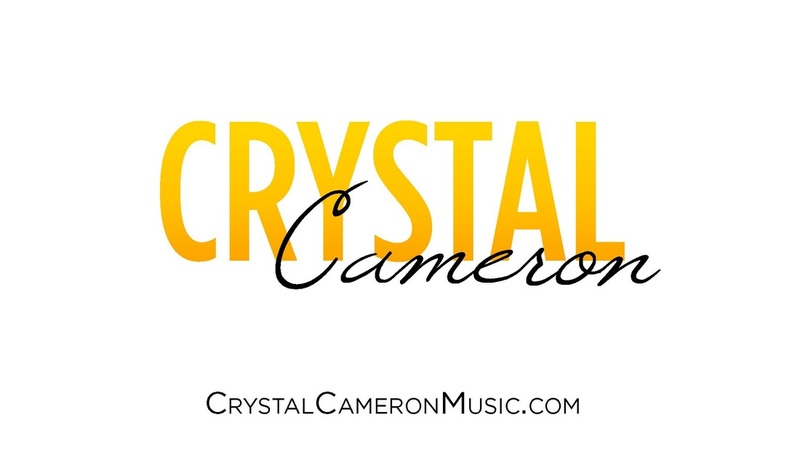 We'll post your comments right here! 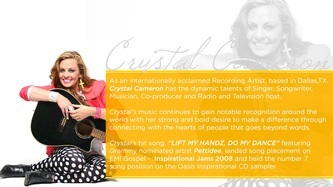 -SoulProsper Radio is continually blessed with great artists and great ministries. 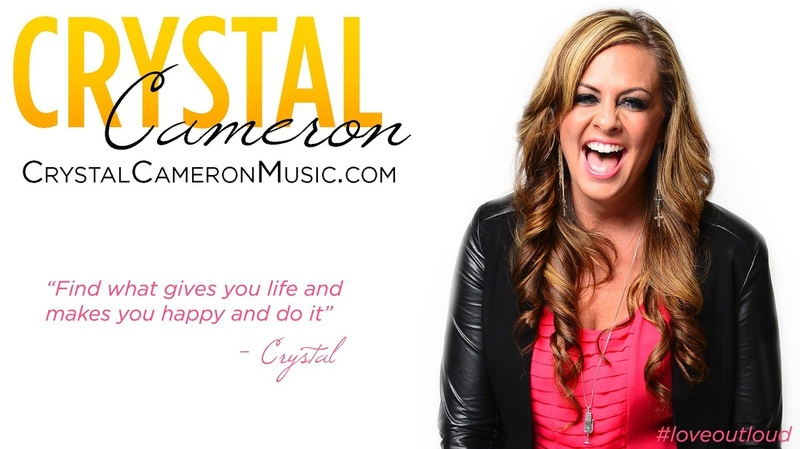 Crystal is no different and we are beyond blessed to have her share her ministry with the listeners. Thanks for your positivity and showing us how to live and love out loud!